With the high rate of attacks on women in secluded parking lots, especially during evening hours, the Minneapolis City Council has established a ‘Women Only’ parking lot at the Mall of America. Even the parking lot attendants are exclusively female so that a comfortable and safe environment is created for patrons. 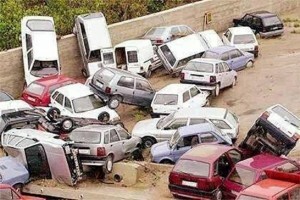 Below is the first picture available of this world-first women-only parking lot in Minnesota . Posted in Freedom and tagged Shopping.